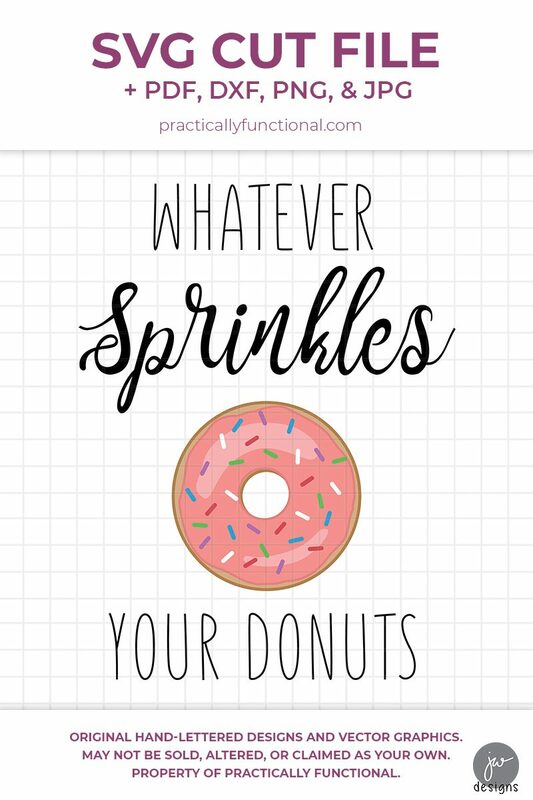 Use this “Whatever Sprinkles Your Donuts” SVG cut file to create a fun homemade gift that’s perfect for the donut lover in your life! 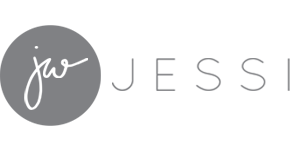 In honor of National Donut Day, I have a fun SVG cut file to share with you. 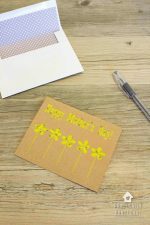 Use this cut file to make a super cute gift for the donut lover in your life! 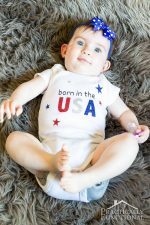 You can use vinyl to make a mug, or iron-on vinyl to make a shirt or baby onesie; the options are endless. 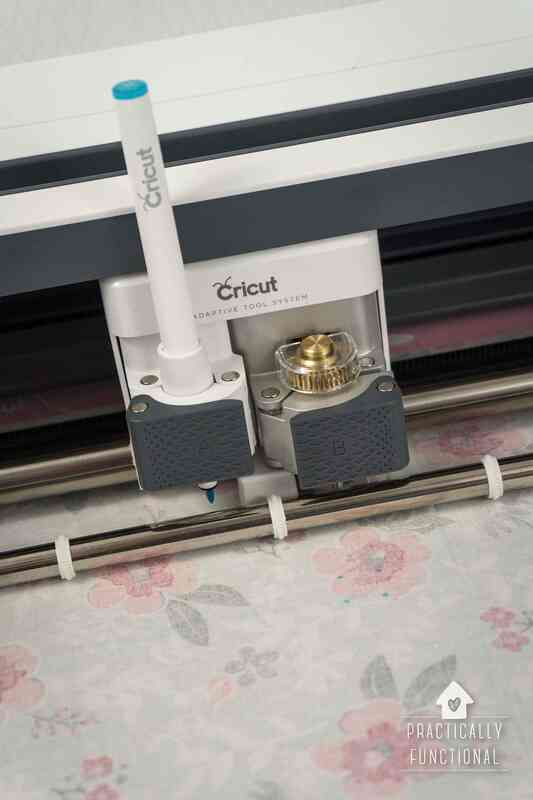 This SVG cut file comes bundled with a DXF, PDF, PNG, and JPG file as well, so you can use it in whatever software you’d like! P.S. 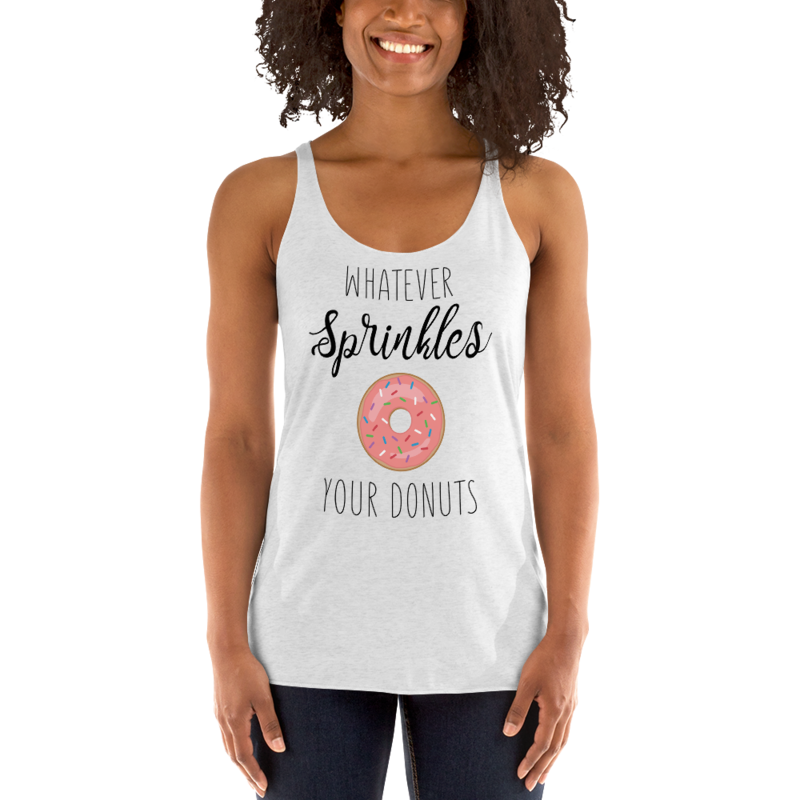 If you love it on a t-shirt or tank top, you can find Whatever Sprinkles Your Donuts tank tops and Whatever Sprinkles Your Donuts t-shirts in my shop! Well, anything you want! 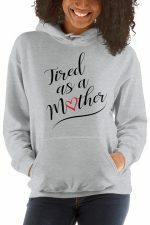 Personally, I love to make baby onesies, t-shirts, and mugs with vinyl, but you can also make Christmas ornaments, tote bags, cards, plates, holiday decor, and more! 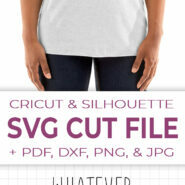 This cute SVG cut file is part of this month’s Craft Lightning roundup of obscure holidays! 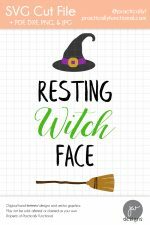 If you want to see more awesome crafts and projects for other obscure holidays, check out Craft Lightning! Ha Ha!! This is such a cute shirt! I want to make a tank top for this summer and also a sweater to wear while it’s still cold outside. Thank you so much for sharing. This is super cute! Thanks for joining in!